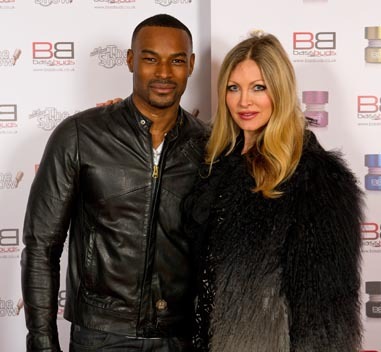 Steven Beckford, CEO and founder, officially launched BassBuds™ in 2012 in partnership with entertainment industry visionary Clint Ippoma who successfully develops new projects, launching them into the mainstream. As a subsidiary brand of the market’s ground-breaking electrical goods company, Electrobox Ltd, BassBuds™ fills the gap for fashion focused consumer electronics. 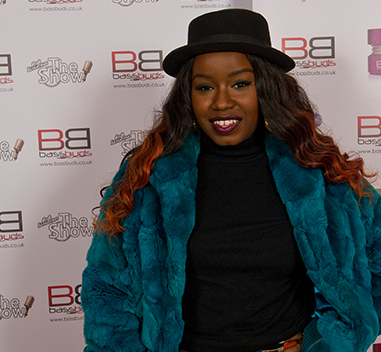 BassBuds™' UK launch in March 2013 was as sponsors of “The Show Tour” celebrating 90’s RNB stars with a line-up that included musical groups: SWV, Dru Hill, Blackstreet, Damage, Jodeci, and Changing Faces. The event at Wembley Arena was a star studded event with Supermodel, Tyson Beckford and JLS in attendance alongside 11,000 fans. Since then, we at BassBuds™ are delighted by the positive reviews we’ve received over the year from a host of specialist technology publications and websites. In addition to our enormous excitement by the overwhelming enthusiasm of so many celebrities who have supported us through social media to tell the world how impressed they are with BassBuds™. Work continues on perfecting the next generation of our products and plenty of compelling new ventures. 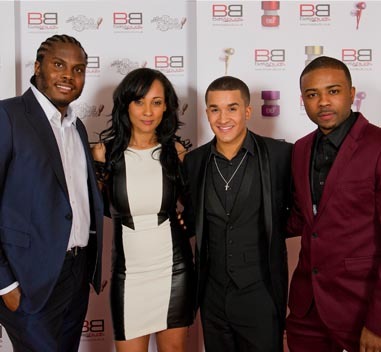 X-Factor finalist Jahmene and Lisa Maffia, Misha B; all of whom had a fantastic time and enjoyed the BassBuds™ experience. 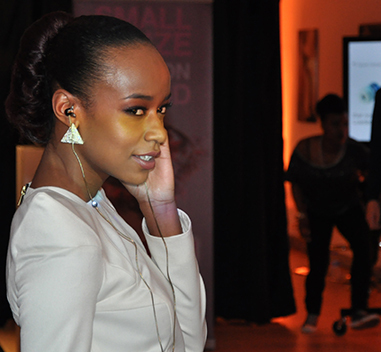 Highlights of the launch event included a BassBuds™ fashion show that wowed guests with Britain’s Next Top Model Annalise and other models showcasing two different catwalks styles: BassBuds™ Avant Garde and BassBuds™ High Street. The Art Gallery also had a stunning collection of one-off BassBuds™ prints and sculptures. 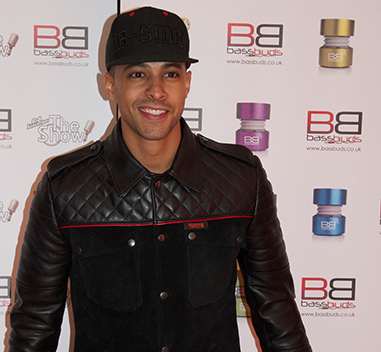 Following the launch, the buzz and excitement for BassBuds™ is now sky high, with 2013 full of sponsored events, celebrity and retail partnerships and exciting star-studded BassBuds™ adverts. We look forward to seeing you on your BassBuds™ journey!